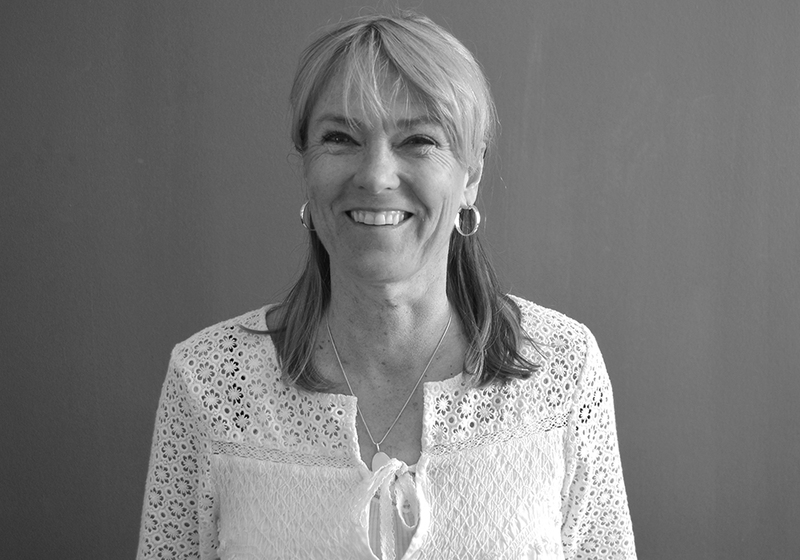 Anette Svingstedt is a senior lecturer at the Department of Service Management and Service Studies. Read more about the research on her Swedish profile. Hervé Corvellec, Richard Ek, Johansson, N., Anette Svingstedt, Patrik, Z. & Zapata Campos, M. J., 2018 Sep 2, Helsingborg: Department of service management and service studies, Lund university. 22 p.